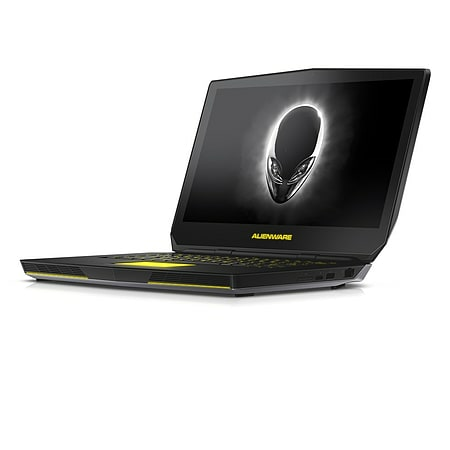 Designed with carbon-fiber materials for an advanced feel and durability, the new Alienware 15 (with Intel® Core™ i5 processor) has everything gamers want. It’s the optimum combination of screen size, unstoppable mobility and full-throttle graphics intensity. The Alienware 15 is available with an Ultra HD 4K display and empowered with AMD or NVIDIA® GeForce® graphics for vivid action anywhere. 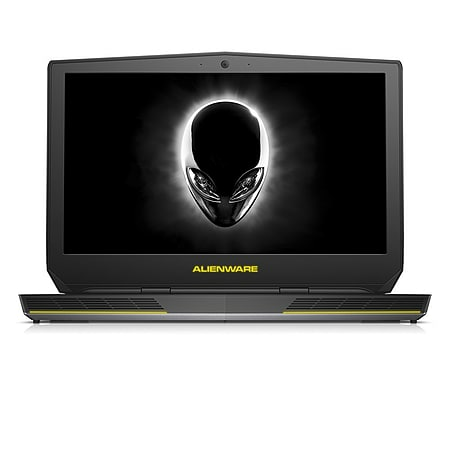 Engineered with everything gamers want, the Alienware 15 with Intel® Core™ (i5) processor for full-throttle power. Built thin with carbon-fiber materials and advanced thermal solutions for superior performance. Stunning LCD display available in Full HD and Ultra HD 4K with IPS technology and (optional touch options). Includes powerful AMD or NVIDIA GeForce graphics with extensive memory. Operates on Windows 8.1 for seamless gameplay and interaction. Height (base): 23.9mm / 0.94"